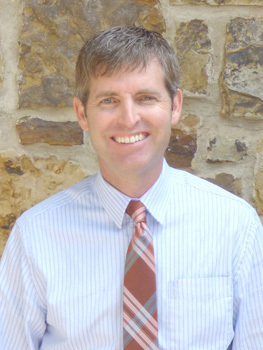 Dr. Johnson is a graduate of the Pennsylvania College of Optometry. He is currently an Assistant Professor at the Oklahoma College of Optometry where he teaches courses in neuroscience, healthcare systems, epidemiology, anatomy, and physiology. Prior to joining the faculty at NSUOCO, Dr. Johnson worked in the refractive surgery industry, and owned a private practice. 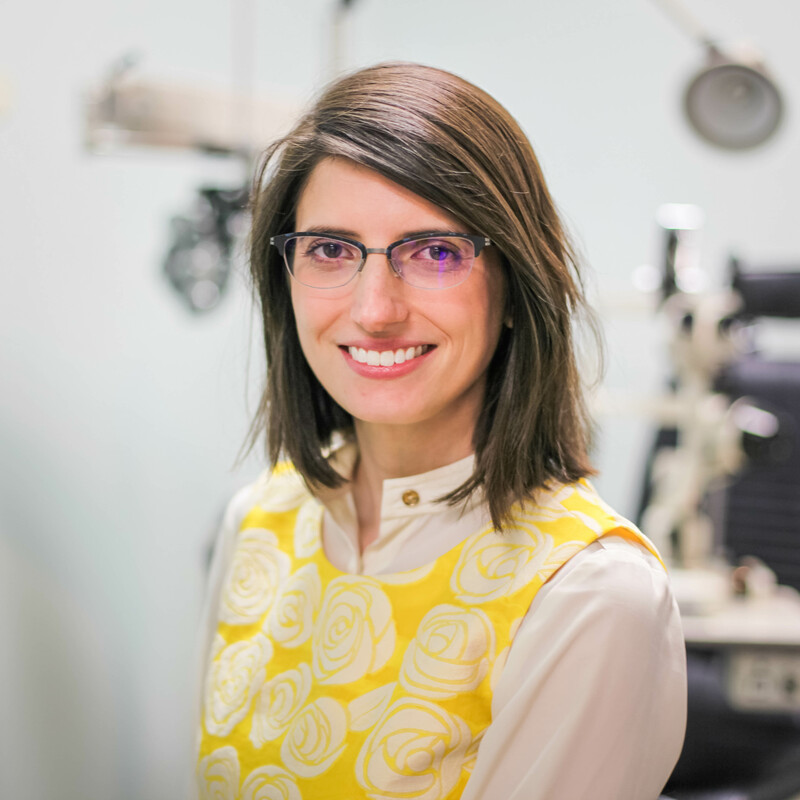 Dr. Jennifer Lyerly is an optometrist and Director of Contact Lens Services at Triangle Visions Optometry in Cary, NC where she specializes in custom contact lenses and ocular aesthetics. In 2011 she founded Eyedolatry Blog, a website with over 100,000 page visits a month dedicated to ocular health and patient communication. She is a community leader and advocate for issues facing new grads and women in optometry, passionate about engaging the next generation of ODs with optometry's challenges as a founder and cohost of the industry focused Defocus Podcast. In 2015 she was recognized as a Rising Star by Vision Monday magazine, and in 2017 she was recognized as the Southern College of Optometry's Young Alumni of the Year. She's passionate about using social media to help connect optometrists with patients and grow the scope and reach of the profession. 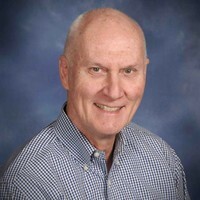 Mark A. Slosar, O.D., F.A.A.O. is the South Central Regional Director for TLC Laser Eye Centers. In addition, he is a member of TLC's Clinical Directors Advisory Group. He received his Bachelor's degree from the University of California, Los Angeles and his Doctor of Optometry degree, with honors, from Southern California College of Optometry. Upon graduation, Dr. Slosar "opened cold" a private, partnership practice which grew into a large multi-doctor office providing full scope optometric patient care for close to 30 years. In addition, he has served on the clinical faculty at Southern California College of Optometry in the Contact Lens Department. Dr. Slosar has been the principal clinical investigator (NDI) for numerous FDA and independent clinical studies encompassing contact lenses, solutions and eye care products, and clinical instrumentation. He is a fellow of the American Academy of Optometry and a member of the American Optometric Association.